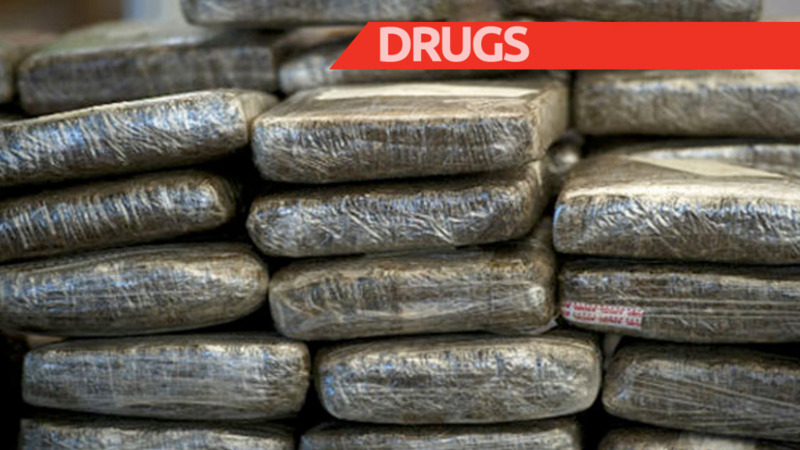 A Cunupia businessman, charged in connection with the seizure of large quantities of drug and weapons during an anti-crime operation, appeared before a Chaguanas Magistrate on Tuesday. 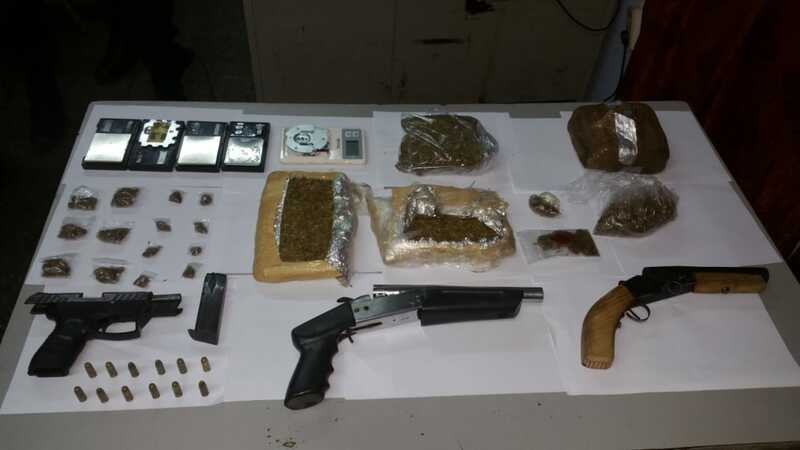 28-year-old Jerome Ollivierre of Macaya Trace, Monroe Road, Cunupia, was charged with two counts of possession of dangerous drugs for the purpose of trafficking, one count of possession of firearms and one count of possession of ammunition. He appeared before Chaguanas Magistrate Brian Debideen. A second suspect, who was arrested during the operation, was released pending further enquiries. 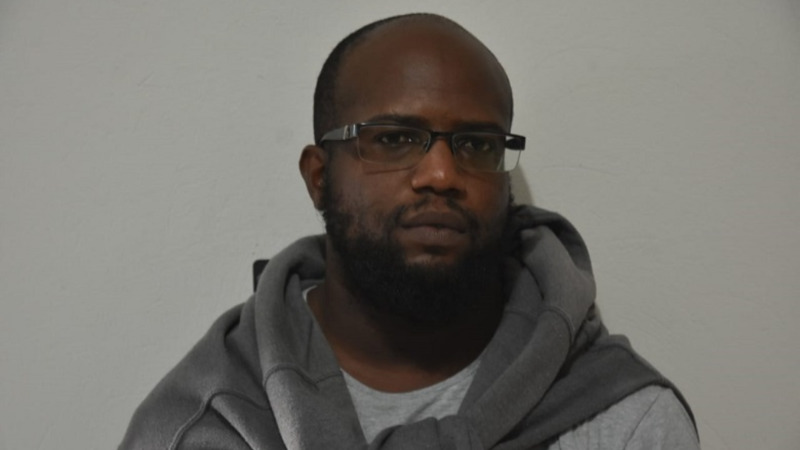 Ollivierre was taken into custody by officers of the Special Operations Response Team and Strategic Services Agency during an exercise coordinated by Police Commissioner Gary Griffith between November 8 and 9 in the Munroe Road, Cunupia district. 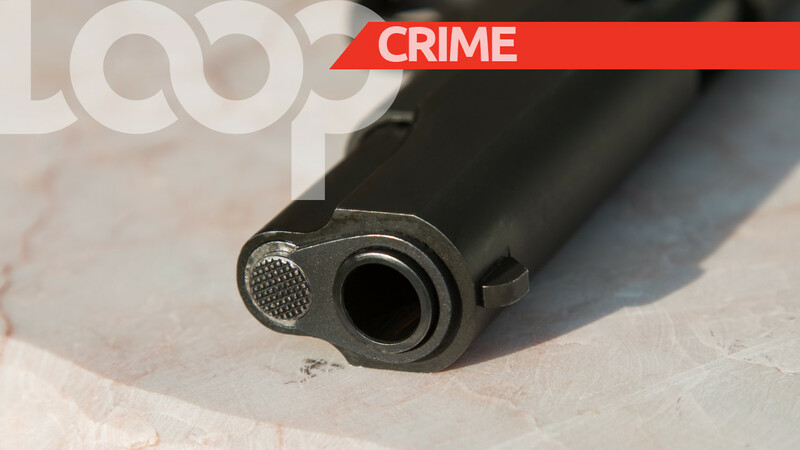 Acting on intelligence, officers proceeded to a building at Macaya Trace, Munroe Road, Chaguanas, where they executed a search warrant. 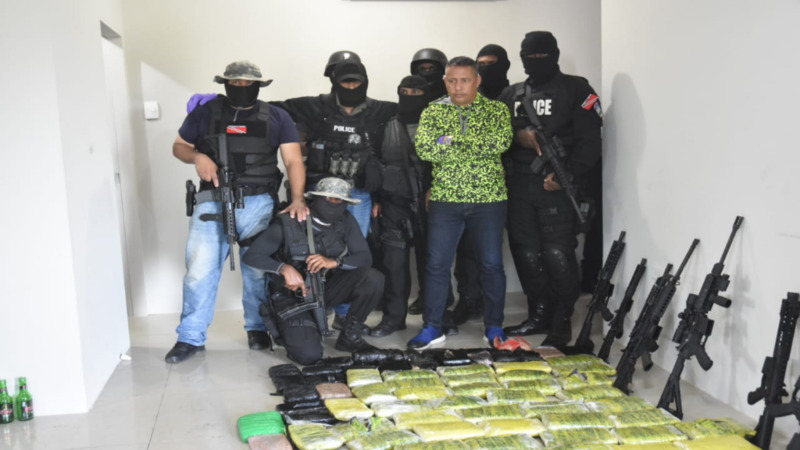 The search resulted in the discovery and seizure of large quantities of drugs and automatic assault rifles. Two male suspects were arrested during the operation. Investigations were supervised by acting ASP Veronique while Ollivierre was charged by officers of the Port-of-Spain Criminal Investigations Department on November 12 following advice received from Director of Public Prosecutions, Roger Gaspard. The matter was adjourned to December 11.